I have developed strong facilitation skills and am confident working within new groups of participants. The work I aim to produce varies from project to project and uses a wide variety of interdisciplinary art forms. I am extremely passionate about intergenerational projects that use storytelling as a creative tool to bring people together and create a platform for communities to be heard. When working on projects I like to ensure that everyone creatively collaborates, to make certain that each project has the participants at the heart gaining the best experience from the project. I am a versatile performer with strong singing and acting skills. 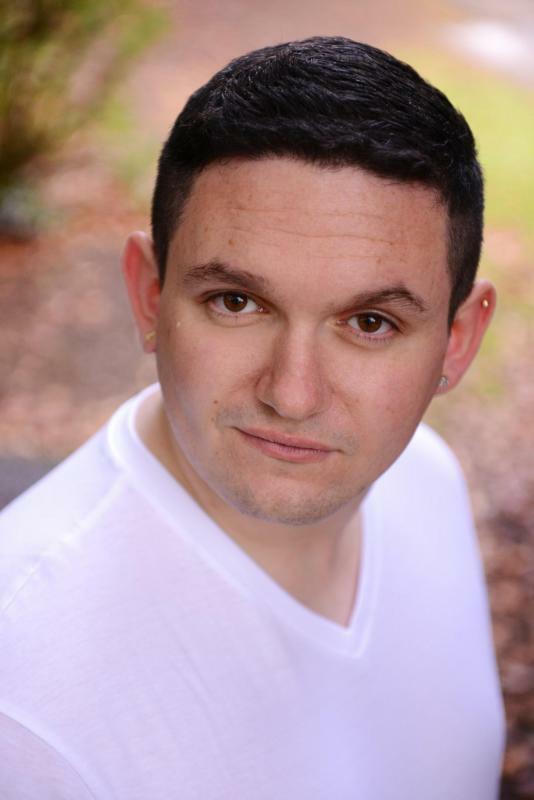 I have worked as a professional lead male vocalist and entertainer for various holiday companies throughout the UK. I intend to work as a freelance producer and performer developing new intergenerational projects and aiming to work in theatre on TIE productions, Pantomime, Musicals and Plays.